Every BBQ season it’s the same thing again and again. BBQ fans look forward to tasty steaks, burgers, or delicious fish hot from the grill. For vegetarians, however, grill season almost always means sticking to the sides like potatoes or salads. This beautifully photographed cookbook finally ends the scarcity of edible entrées for vegetarians at the picnic table. 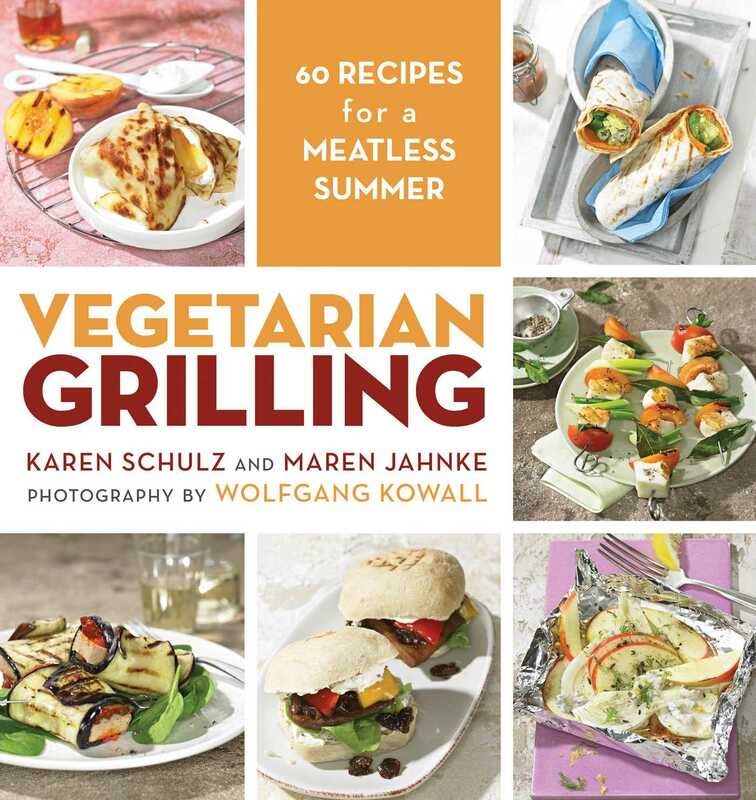 With many vegan recipes included as well! Inspired by cooking styles from around the world, these sixty delicious and versatile recipes finally make BBQ a feast for vegetarians, too.